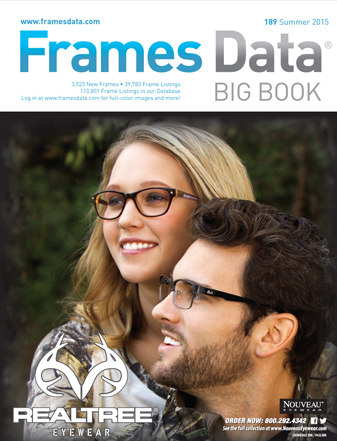 Check out the new Summer 2015 Frames Data Big Book featuring Real Tree Eyewear by Nouveau Eyewear! 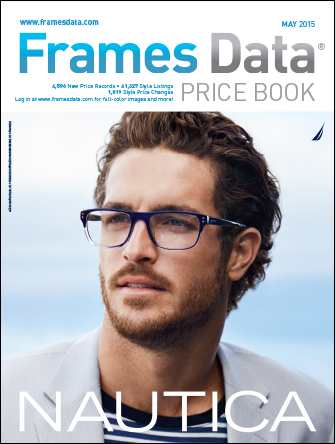 The May 2015 Frames Data Price Book features Nautica by Marchon Eyewear. 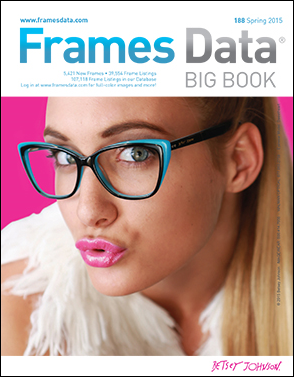 Check out the new Spring 2015 Frames Data Big Book Featuring Betsey Johnson by Imagewear! 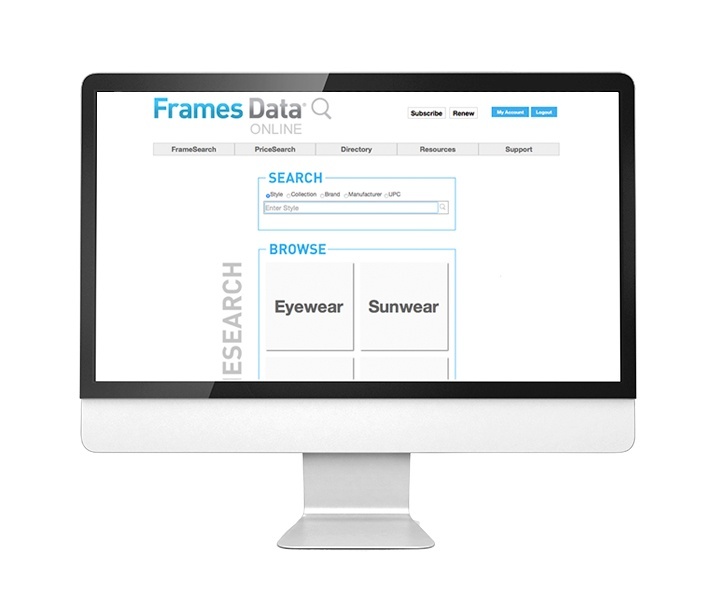 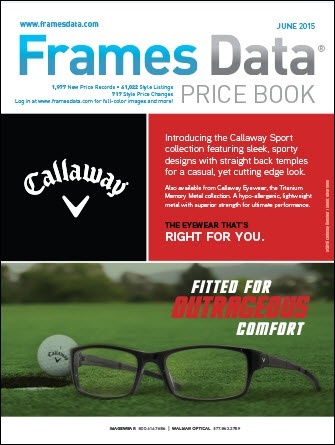 Check out the April 2015 Frames Data Price Book featuring Stepper Eyewear by Imagewear. 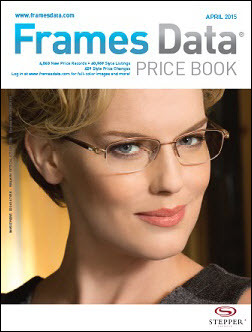 Log in now to see more from Stepper.